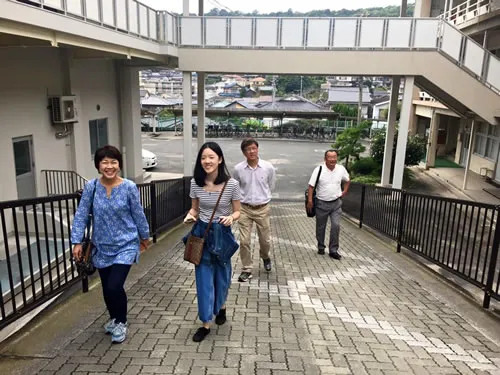 As the plan was set that I would be going back to Onomichi along with my parents, I was so excited to meet my host family, friends and AFS people once again. Knowing that I would be leaving my family and my home country again was quite nervous but at the same time I really looked forward to my departure. While I was in the Shinkansen bounding Onomichi, I just couldn’t help but imagine myself going back to the neighborhood, to everywhere I used to be. 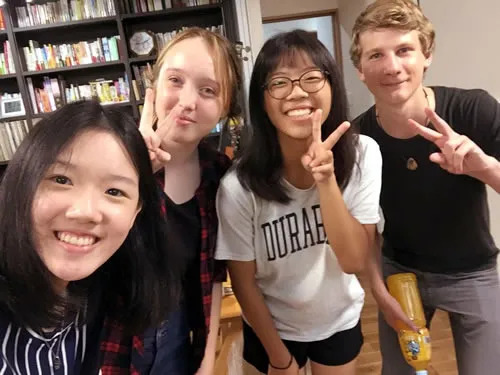 My host family invited the AFS staff and new exchange students to their house and arranged me a really warm Welcome Back Party. I had gone back for one and a half year already but it felt as if I was still an exchange student there. Everyone was so kind and loving as always. I feel so lucky to have known them and be part of the AFS family. I also had a chance to go back to school and meet all of my classmates, teachers and people at school whom I have acquainted with. Unfortunately, the only time I could meet my friends was during the lunch break and it went by very quickly, so I couldn’t talk to all of them. I learned that my coming back news was spread around the school, though I only told few of my close friends. As I arrived at the classroom, not only my classmates were excited but friends from other classes and teachers also came to see me. Even the teacher who wasn’t there in the year I came here knew about me and my return! Even though, it was such a short period of time, I was really delighted to see everyone. It was so overwhelmed to know that everyone still remembers and counts me as one of them, not just an exchange student who came and left. 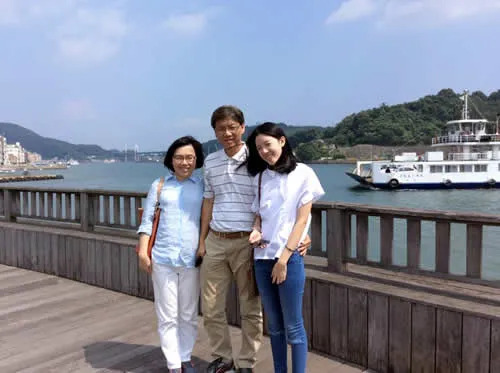 It is such a rare occasion for host families to meet the exchange students’ real parents. I was lucky enough to have two lovely families and I got to be with both of them at the same time! Despite the language boundary and different backgrounds between my host family and real family, they got along really well. This just proves to me once again that the difference in races does not make them distant at all.